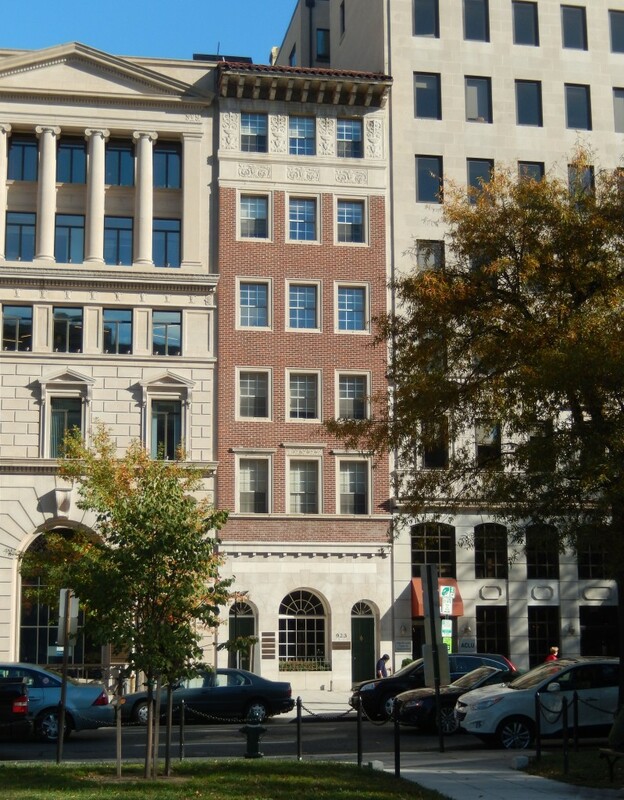 Located in Downtown DC one block from the McPherson Square metro. 923 15th Street featured Class A office space and first floor retail right off of K Street-one of DC’s most highly trafficked streets. Brokers sign-up and receive the latest listings delivered to your inbox.